R&B songstress India.Arie has announced dates for “Worthy” tour 2019. 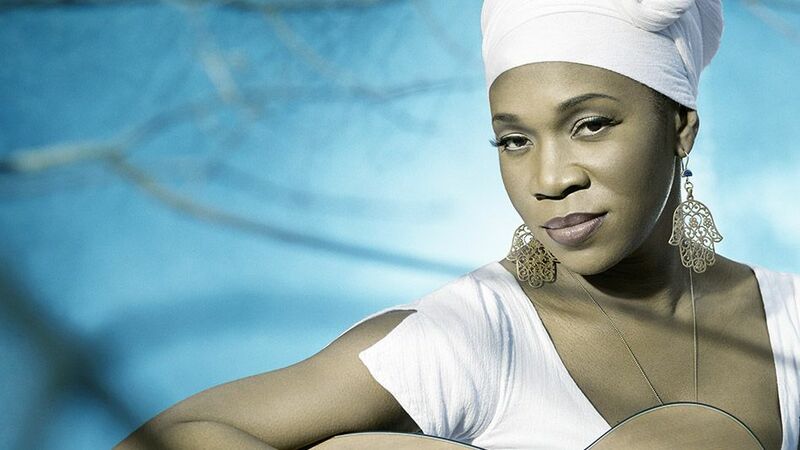 India.Arie will kick-off 21-date concert tour on Apr. 30th at Florida Theatre Jacksonville, FL. India.Arie will be performing across major U.S. venues – including shows in cities like Durham, Charleston, Richmond, Birmingham, Sugar Land, Austin, Hammond, Detroit, Louisville, Troy, Boston, and more. India.Arie will wrap-up this concert tour with final show at Beacon Theatre – NY on June 9th. Tickets are available for sale at TicketHub.